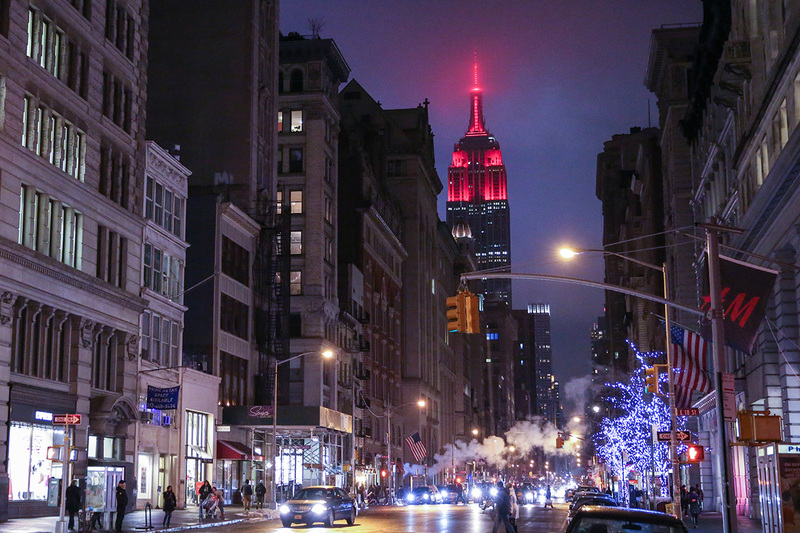 A snapshot of The Empire State Building beating red on Valentine’s Day, viewed from Flatiron. Beautiful image and inspiring video! I always look forward to reading your posts.